Our inaugural Fixit Clinic at the Union City Library went off swimmingly. We saw a variety of items that were handily handled by our many new Fixit Coaches. 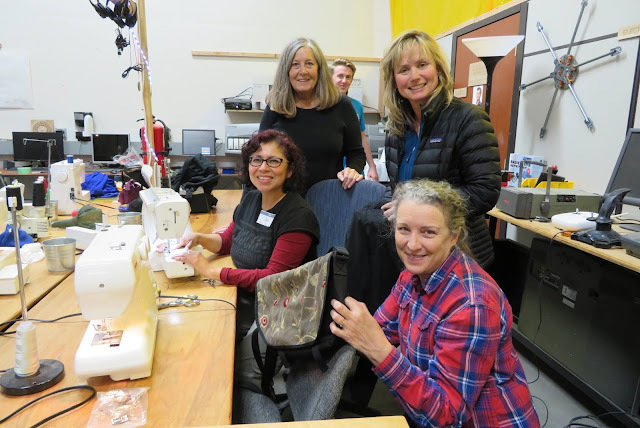 Sewing and sewing machine repair was in full swing, including several luggage and zipper repairs. Many thanks to our hosts are Librarian Lili Khalili and Union City Recycling Coordinator Jennifer Cutter, and to StopWaste.org for sponsoring us. Whoo hoo! And, just like that: Truckee, California's on the Fixit Clinic map. 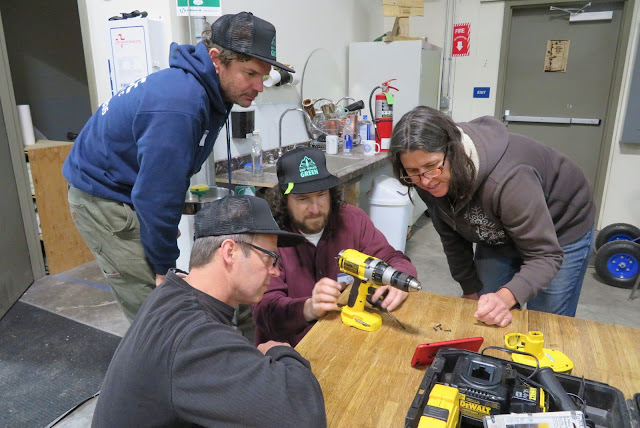 Erica Merten, Recycling Coordinator for the Town of Truckee reports: "We had a total of 22 attendees, with 10-12 volunteers (a few stopped by and left early) at our local makerspace. 18 items were repaired, and the only one that didn’t get fixed, but was diagnosed was the food processor that I had brought, ironically ha. 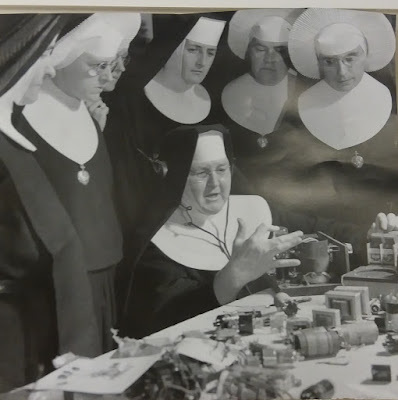 Everything from clothing, to lamps, to window sills, to snapped foosball table rod were fixed! Overall it was a great evening, and we had people asking when the next clinic would take place. Hopefully this can become a spring/fall event."